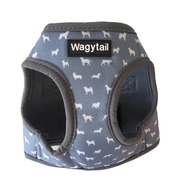 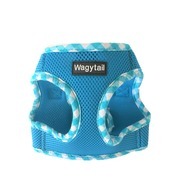 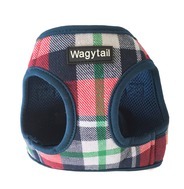 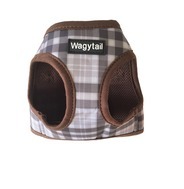 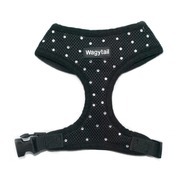 Wagytail harnesses provide ultimate comfort for your dog without restricting any movement and without chafing or rubbing. 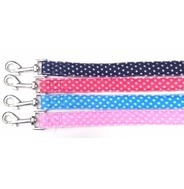 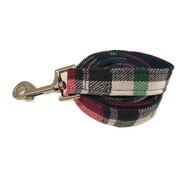 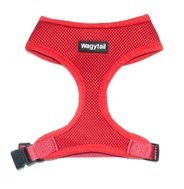 All harnesses are made of soft padded air mesh polyester which will not cause your dogs fur to matt or knot. 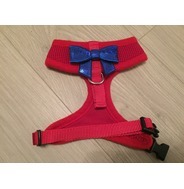 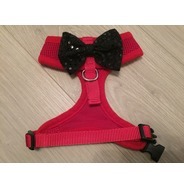 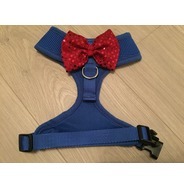 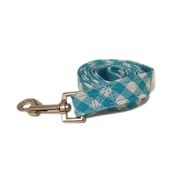 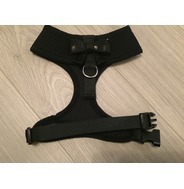 Smaller breeds which often suffer with throat problems - these harnesses are ideal as they do not put any strain around the neck, distributing the weight of your dog around the chest and shoulders. 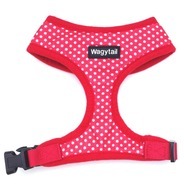 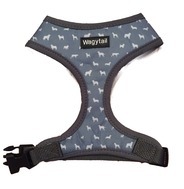 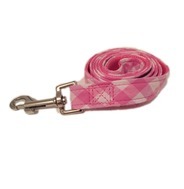 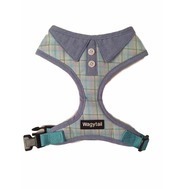 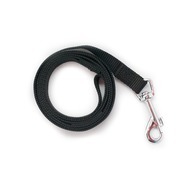 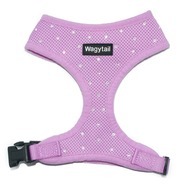 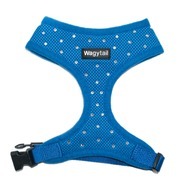 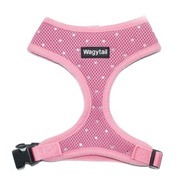 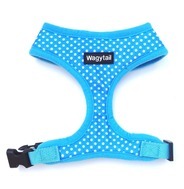 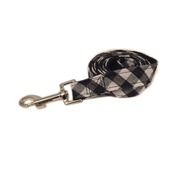 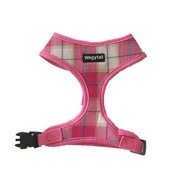 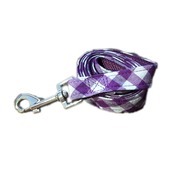 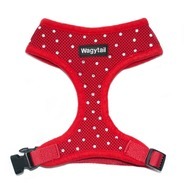 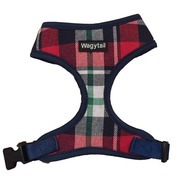 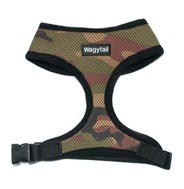 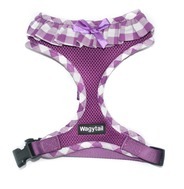 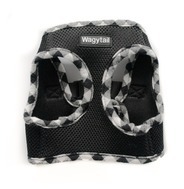 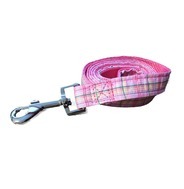 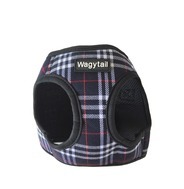 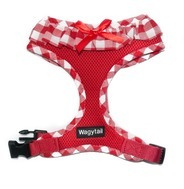 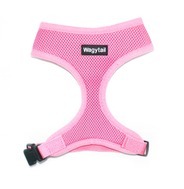 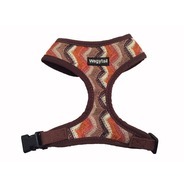 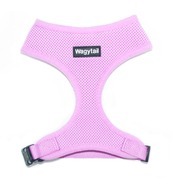 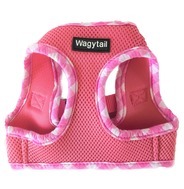 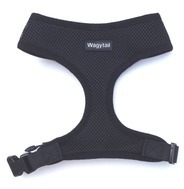 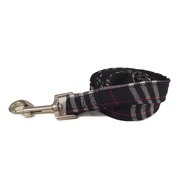 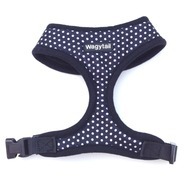 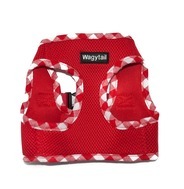 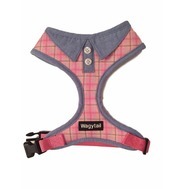 Wagytail harnesses are also ideal if your dog is likely to pull and is excellent for training purposes! 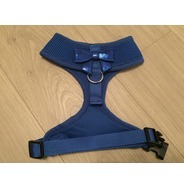 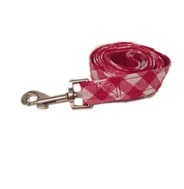 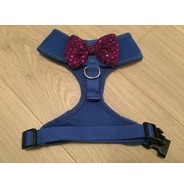 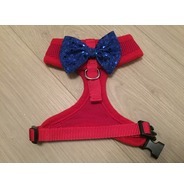 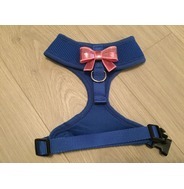 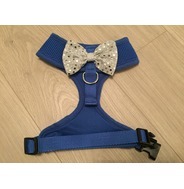 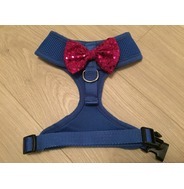 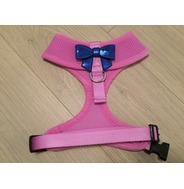 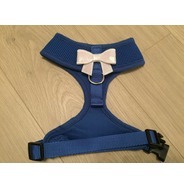 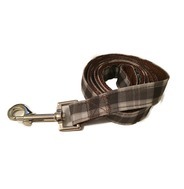 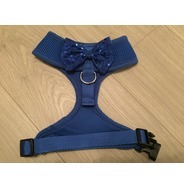 These harnesses have been specifically made to make putting on your dog as quick and easy as possible. 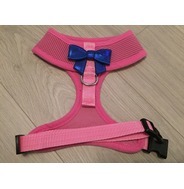 Simply slip over the head and clip up around the ribs. 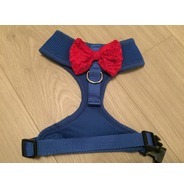 Please measure your dog correctly before purchasing a harness.